B&B Guests will have a great view of the fireworks. Tred Avon Players presents "The Drowsy Chaperone". Show dates are August 9-12, 17-29, and 24-26. Tred Avon Players presents "The Red Herring". Show dates are October 18-21, 26-28, and Nov. 2-4. 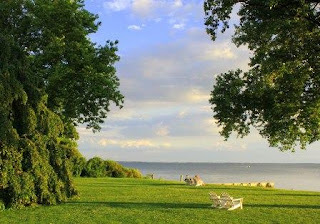 Enjoy an Eastern Shore of Maryland Getaway in Oxford, Maryland. 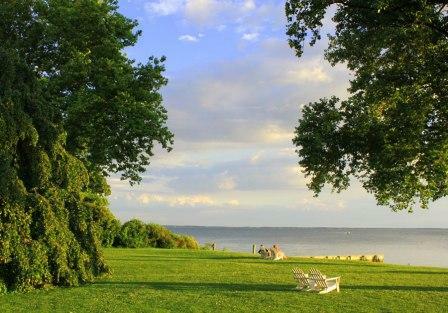 Located just one hour from Annapolis, MD.